rocky horror picture show ideas for the 2015 Halloween costume season. 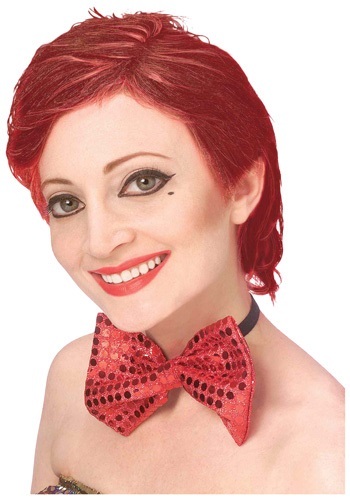 This Adult Rocky Horror Columbia Costume includes the hat, bow tie, jacket, shirt and shorts. 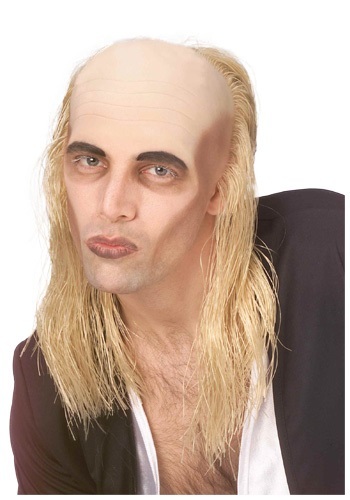 Officially Licensed Rocky Horror Picture Show Riff Raff Wig for adults. 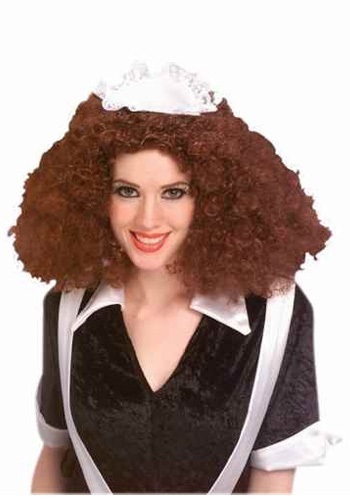 Officially Licensed Rocky Horror Picture Show Columbia Wig for adults. 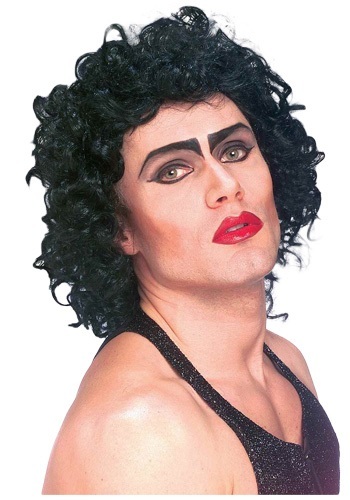 Officially Licensed Rocky Horror Picture Show Frank N. Furter Wig for adults.